OtterBox products, Strada Series, Folio Wallet Case for Apple iPhone 7. The OtterBox Strada Series case is designed to give you signature protection with an aesthetically pleasing design. Wrapped in Premium Leather and equipped with an additional card slot, your phone is not the only thing protected from drops and falls. Engineered into this case is a card slot, be it for your Drivers License or your Credit card this case keeps any card safe and close by at all times. 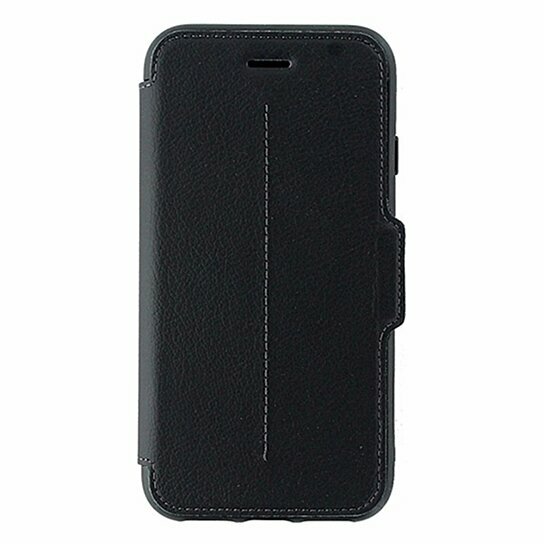 Magnetic Closure to keep your device secure. With a sophisticated look and undeniable protection this Strada Series case has everything you need. Copyright 2016 by Simple Cell, Inc.